The Networked Digital Library of Theses and Dissertations (NDLTD) is an international organization that, through leadership and innovation, promotes the adoption, creation, use, dissemination and preservation of electronic theses and dissertations. The NDLTD encourages and supports the efforts of institutes of higher education and their communities to develop electronic publishing and digital libraries (including repositories), thus enabling them to share knowledge more effectively in order to unlock the potential benefits worldwide. 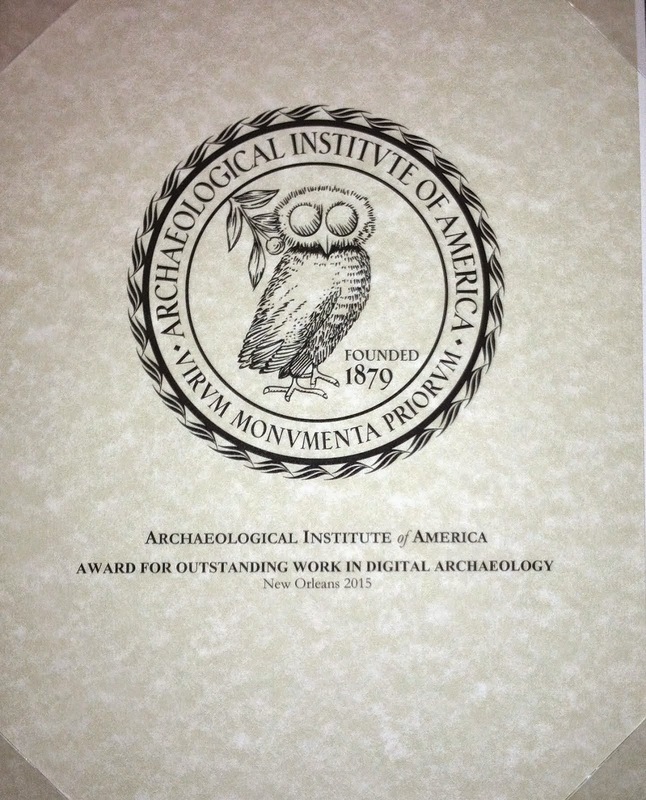 A large number of Theses and Dissertations dealing with antiquity are accessible at the NDLTD. Use the following tools to search for your favorite keywords, etc. And there are no doubt many more. Do you know of one that you find particularly useful that it not listed here? Pass the information along in a comment!